Europeans are becoming more and more open to the exciting and adventurous prospect of relocating to work abroad. Many use their native language, which is usually much more valuable outside of their own country, to secure a job in their new destination. But where would your mother tongue be most useful? Which country needs your linguistic skills the most? 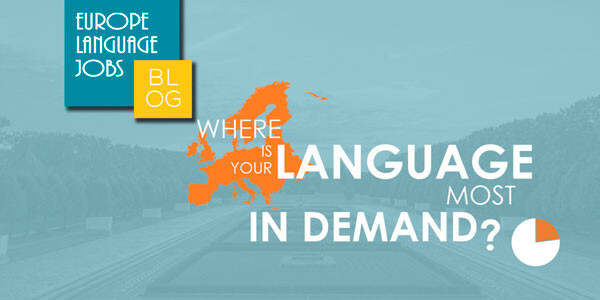 Using statistics from the Europe Language Jobs website, we have put together a list of the countries where each language is the most in demand. They’re “Hungary” for the French language in this country – sorry – so if you speak French and are open to an Eastern European adventure, why not check out the job opportunities we have there? French itself is fairly widely demanded, so if Hungary isn’t the destination you had in mind, fear not – your language is almost as demanded in Portugal and Germany too! Relocating to the Emerald Isle is something that many Europeans from across the whole continent are becoming familiar with. 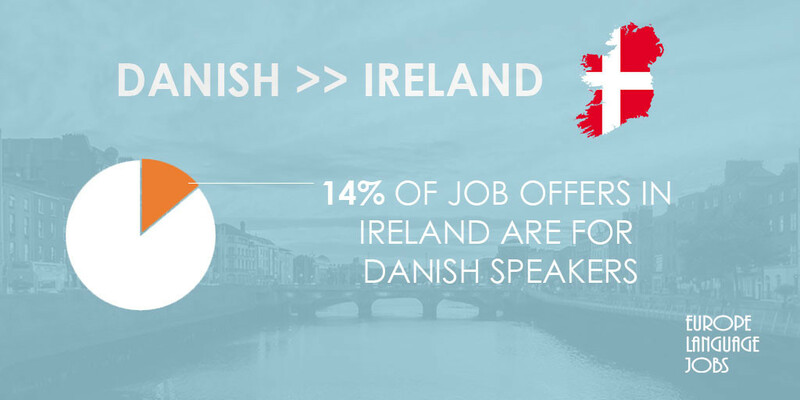 If you’re a Danish speaker then the world’s biggest tech firms and social media sites such as Twitter and Facebook, as well as numerous other companies, are calling your name. Moving to Ireland is also a great opportunity to perfect your English and pick up a bit of Irish charm. You German speakers are in serious demand across the whole of Europe. However, you don’t have to travel too far to get to where your mother tongue is most in demand. 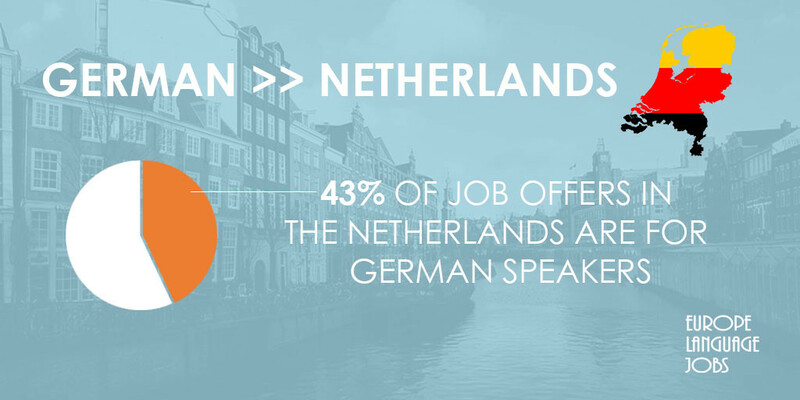 A whopping 43% of offers in the Netherlands at Europe Language Jobs require German, and you have no excuses for not making it back for Christmas! 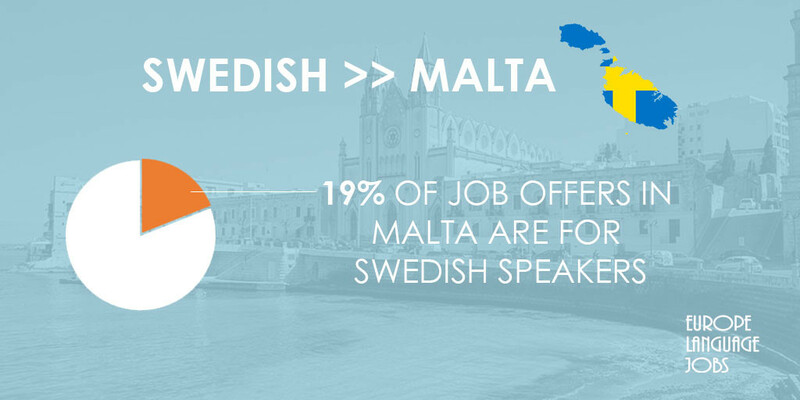 I hope you Swedes aren’t too attached to the wind and snow because your language is most required on the glistening island of Malta. It may be a bit of a change of scene for you but this Mediterranean gem is steeped in rich culture and boasts a great climate. Malta’s beauty should help you avoid any hints of homesickness. Sofia is one of Europe’s fastest growing economic capitals and more and more companies are choosing to base themselves there. So if you’re an Italian speaker, get packing because this is the country that is looking for your language the most. At Europe Language Jobs we have seen a boom in the number of jobs listed in this incredible country, so why not take advantage of it! The Dutch/German relationship seems to be a two-way affair. The close proximity of these two large European economies, as well as a similarity in their language, is no doubt the reason for their consistent exchange of workforce and language. If your language isn’t on the list then why not check out the opportunities on the Europe Language jobs website. Filter your language and the country you want to take the first step on the road to an adventure abroad. If you particularly want to move to one of these places then maybe you should start thinking about which language you should learn to give you the advantage! I use Italian at work in Russia, Moscow as an Italian teacher. 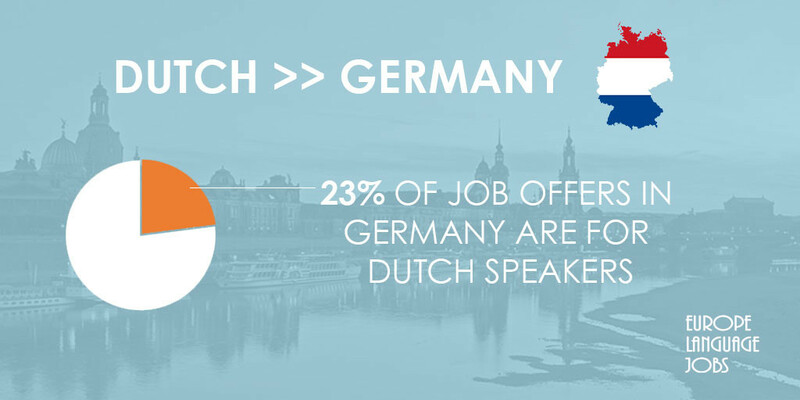 Quite interesting statistical data here, but what about having some kind of idea regarding the percentage of speakers needed in the most employing countries divided by language? Very interesting article! Didn't know I have so many opportunities with French in Hungary. Thank you for the information! Dont we know we should start from different alphabets learning at school! yes different alphabets basis. Good article. Is Spanish most in-demand in Europe? 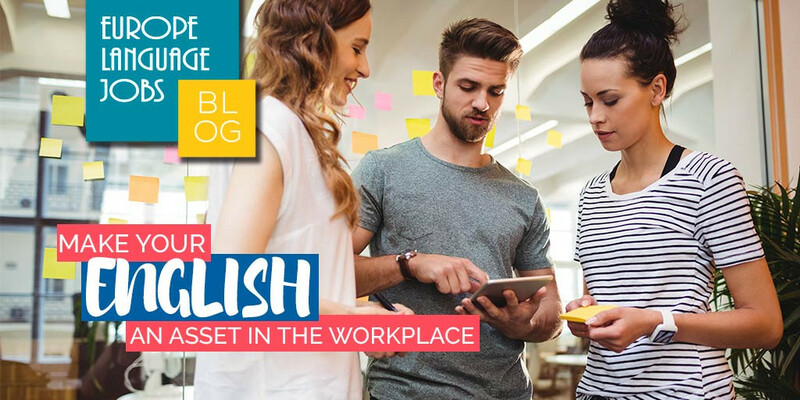 Are you sure that you are making the most of your language skills in the workplace? Take notes of these tips on how to get the most from your English. Are you at the office this summer? 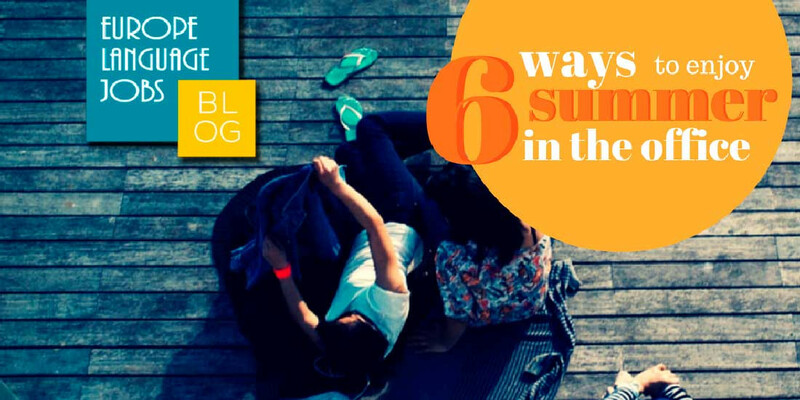 We give you some tips to enjoy summer while you are working.